The 2017 Chrysler Pacifica and the 2017 Toyota Sienna both offer Shawnee and Oklahoma City drivers access to a variety of features that make family travel less stressful, but with so many options, it can be hard to know which is best. To help answer that, the experts at AutoMax compared safety, efficiency, and features between the two finding that the Chrysler delivered on all points better than the Toyota. Read on to see what we discovered, then fill out our easy online credit application to take home yours today. 2017 Chrysler Pacifica: To prevent backing accidents, the Pacifica offers both a rearview camera and an optional backup collision prevention system, which can automatically apply the brakes if it senses an obstacle in the minivan’s path. Drivers can also opt for an Around view camera system and lane departure warning to provide additional protection from all angles. 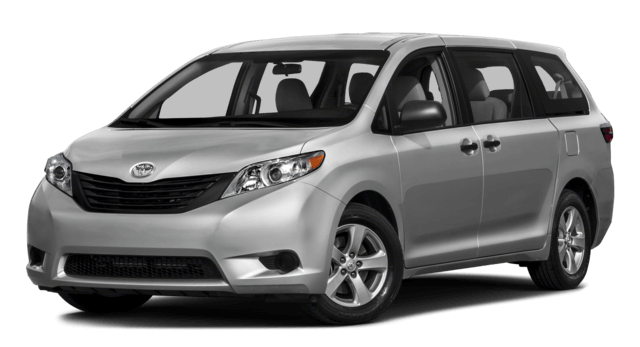 2017 Toyota Sienna: The Sienna gives drivers access to a rearview camera, but the van doesn’t offer a backup collision protection system, around view monitor, or lane departure warning, making it more difficult to prevent collisions with unseen hazards. 2017 Chrysler Pacifica: The Pacifica offers exceptional fuel economy thanks to a gas-sipping Pentastar V6 engine that provides an EPA-estimated 19 mpg/city and 28 mpg/highway fuel economy and the first-ever hybrid minivan offered to American buyers, capable of as much as 84 mpge/highway fuel economy. 2017 Toyota Sienna: The Toyota Sienna offers drivers only 19 mpg/city and 27 mpg highway fuel efficiency from its V6 powerplant, with no access to a hybrid engine for fuel savings. 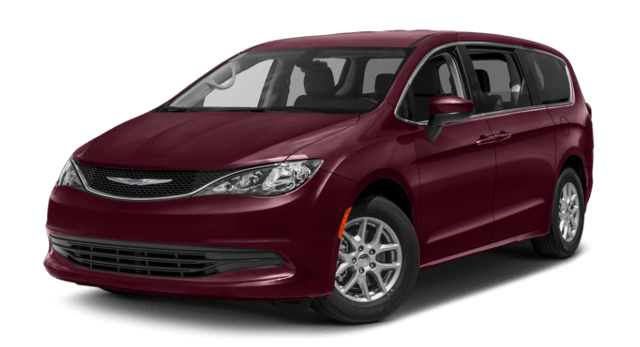 Explore the 2017 Chrysler Pacifica and see why the 2017 Toyota Sienna was no match when you take a Shawnee or Oklahoma City test-drive with us. 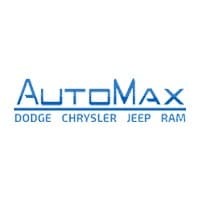 Contact AutoMax Dodge, Chrysler, Jeep, Ram today at (888) 974-0688 or visit our showroom at 4141 N. Harrison Ave in Shawnee, OK today.